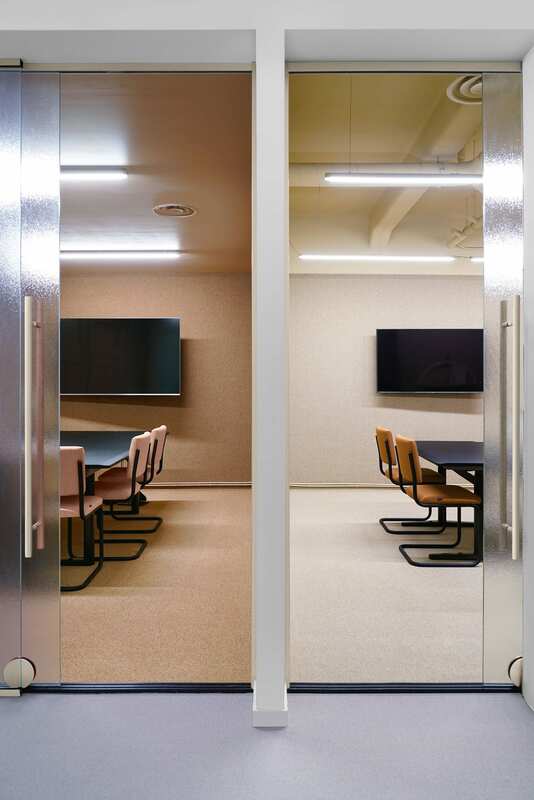 The meeting rooms are articulated with textured glass which allows the light to come inside while maintaining a sense of privacy. 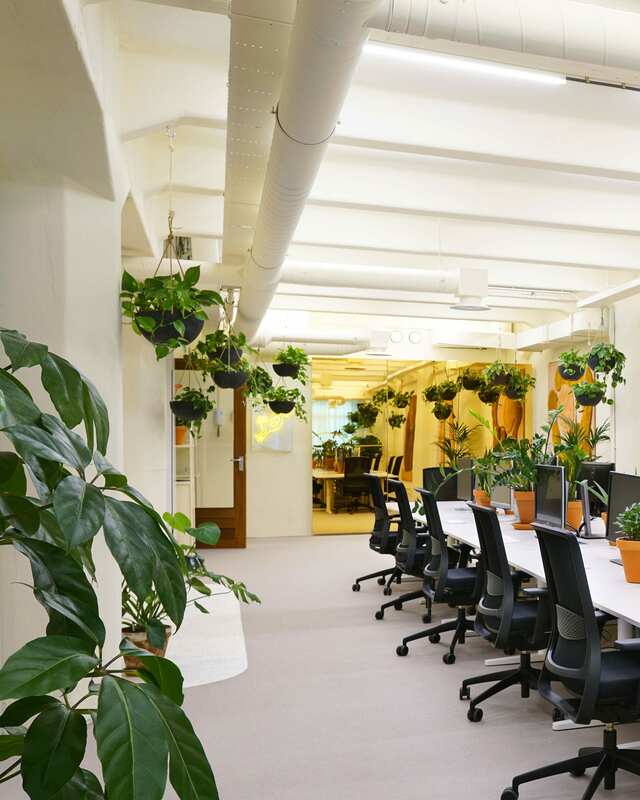 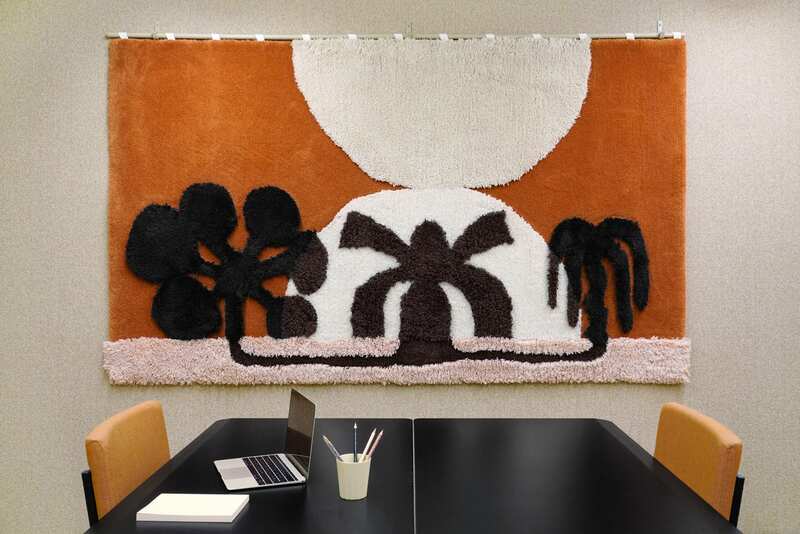 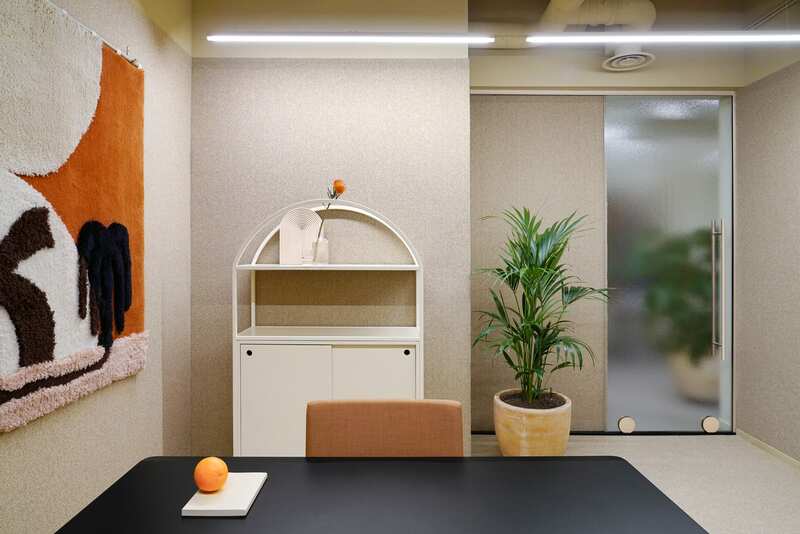 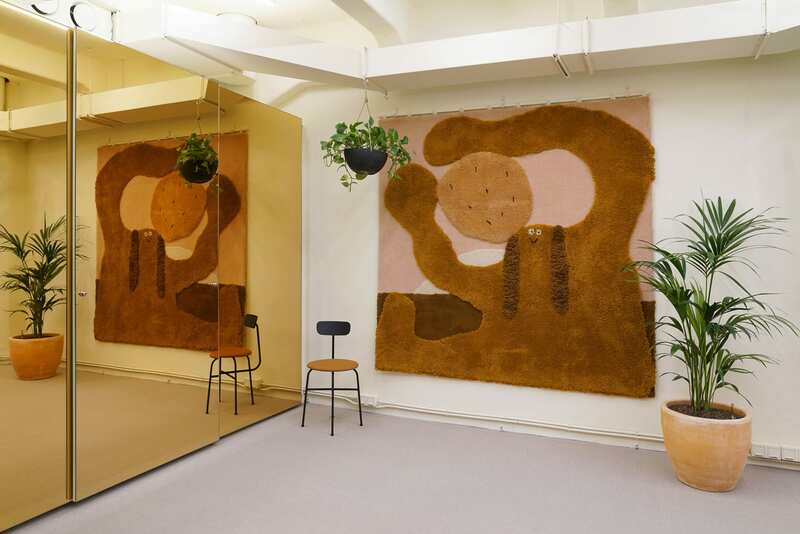 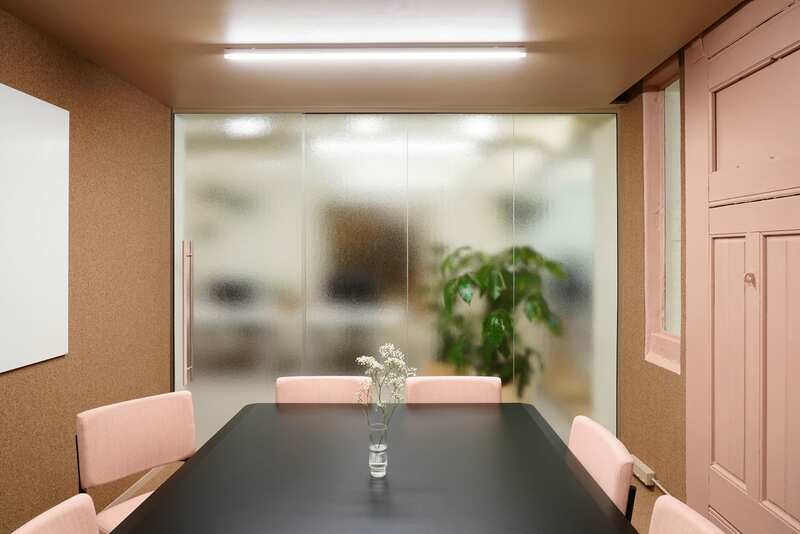 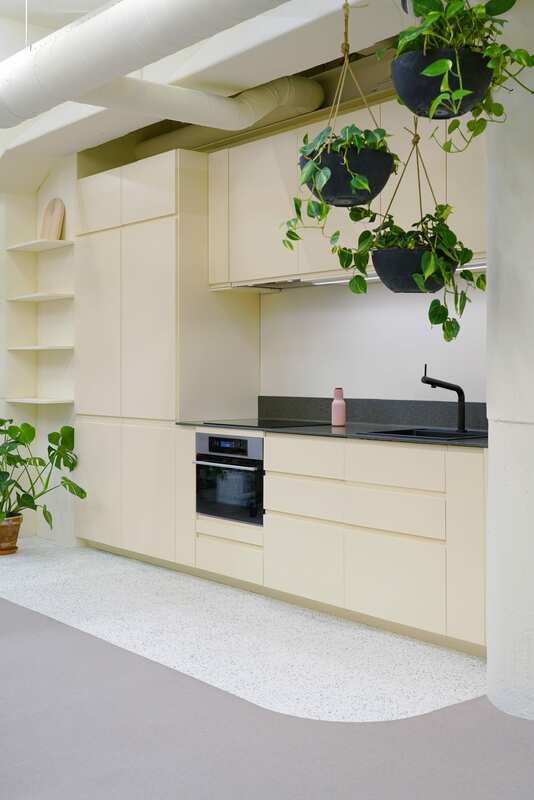 I also really love the use of felt and cork inside the meeting rooms, which provide the space with a cocoon-like feeling, adding to the ‘70s vintage vibes. 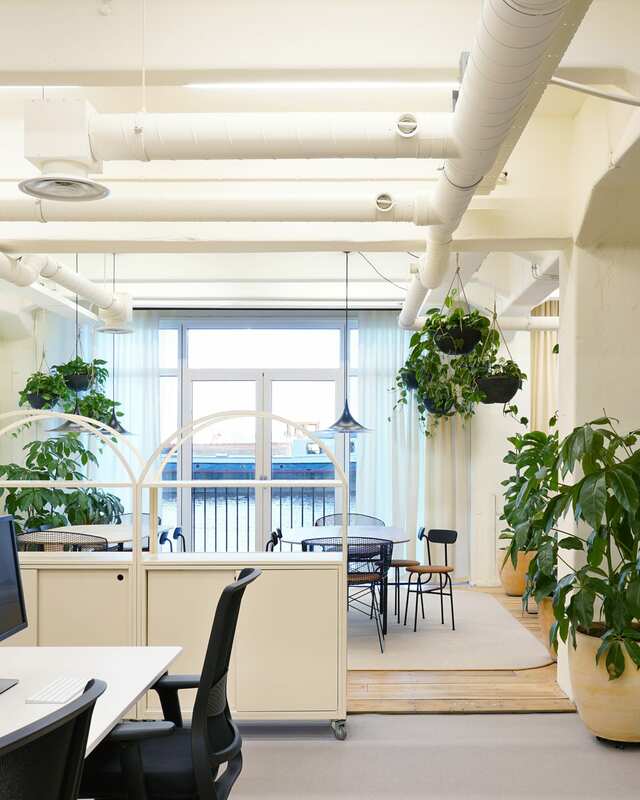 The post Kvistad Redesigns Bakken & Bæck’s Amsterdam Office. 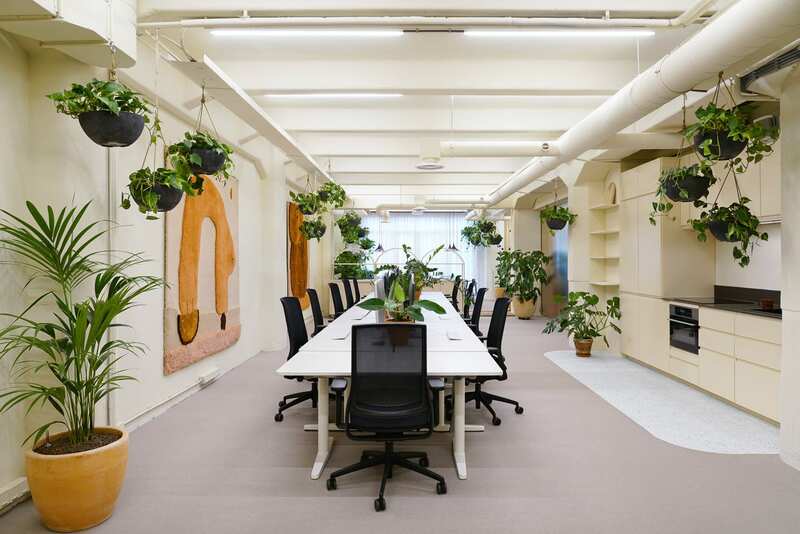 appeared first on Yellowtrace.